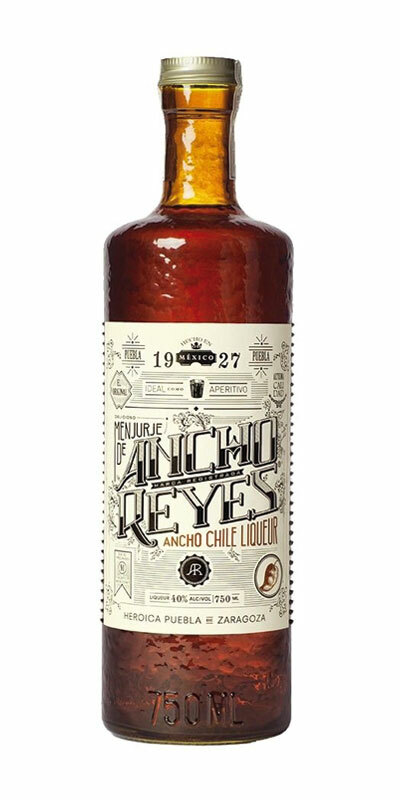 The original Ancho Chile Liqueur to the prolific of spirit, to the bold of hear, to all unencumbered by conviction, but weighed by the travails of progress, not yet chartered. Pleasantly sweet, followed by chile with moderate heat and slight acidity. Hints of spices, tamarind, plum, cacao, apple and almonds, then subtle notes of fine herbs. A pleasantly lingering pungent taste on the finish.